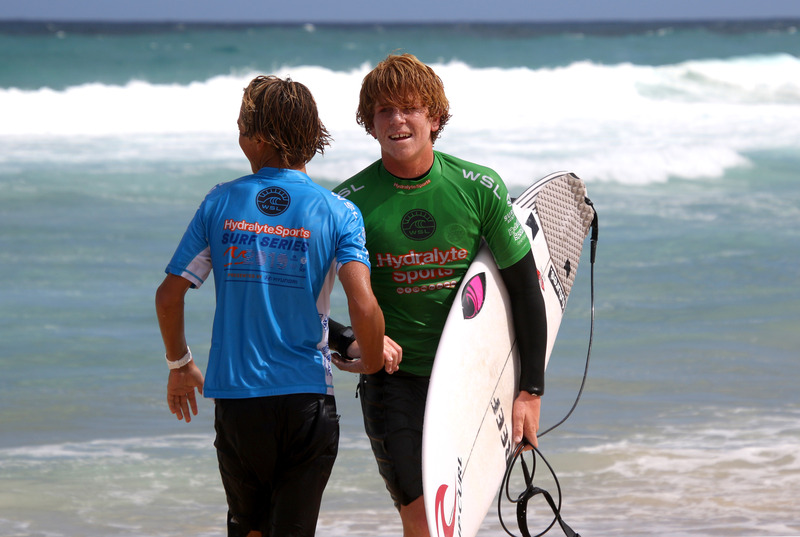 Xavier Huxtable (Jan Juc, VIC) and Molly Picklum (Shelly Beach, NSW) have taken out the Hydralyte Sports QLD Pro Junior presented by Hyundai today on North Stradbroke Island after a massive day of surfing. Competitors were greeted with pumping 4-6ft left-handers reeling down Main Beach, along with moderate South-easterly winds and plenty of spectators. 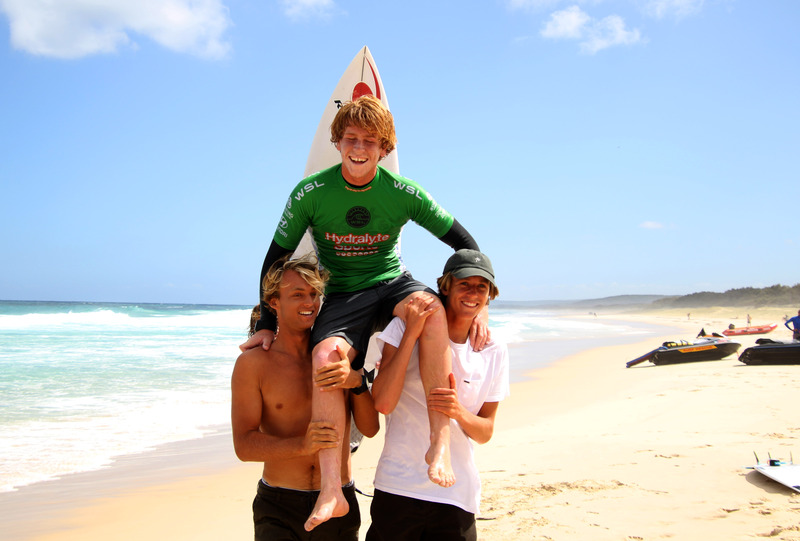 Huxtable defeated Caleb Tancred (Avoca Beach, NSW), Taj Stokes (Buddina, QLD) and Lennox Chell (Avoca Beach, NSW) respectively in an exciting final. Stokes led the heat early on, tearing apart a huge left-hander to score a 6.75 (out of a possible 10.00). Tancred answered back with a 6.25, backed up with a 6.45 for a total heat score of 12.70 (out of a possible 20.00), to take himself into first position. The ocean calmed for some time before Huxtable surfed his last two waves of the heat, on which he scored an 8.15, backed up with a 6.95 for a total heat score of 15.10 to keep himself in first place until the hooter sounded. Huxtable couldn't wipe the smile off his face as he was chaired up the beach by his friends. Molly Picklum has won the women's division of the event, after one of the most exciting heats all weekend. Picklum defeated Holly Williams (Buddina, QLD), Nyxie Ryan (Lennox Head, NSW) and Pacha Light (Tugun, QLD) respectively in the final heat. Williams held the lead for the second half of the heat, after putting together a 6.5 and a 7.5 for a combined total of 14.00. The heat seemed done and dusted until Picklum paddled into a wave right before the hooter sounded - she tore apart a right-hander all the way into the shoreline, as spectators on the beach applauded. Picklum walked back up the beach and broke out into laughter and smiles as the judges read her score out over the beach. She put together a 6.5 and a 7.65 for a combined total of 14.15. "That was pretty awesome toward the end," said Picklum. "It was definitely nerve-racking waiting to hear my score." "This has been the best event out of all the pro juniors I've competed in so far. There's pumping waves and warm water, what more could we ask for. My main goal is to be surfing more Pro Juniors this year." Holly Williams was stoked to take second place today. "It was really challenging out there, but it's really fun when you find the good ones," said Williams. "I'm super happy with today's result, it gives me a lot of confidence heading into the Pro Juniors this year." The Hydralyte Sports Surf Series presented by Hyundai is set to again propel the country’s best young surfers into the future with the full support of Surfing Australia and the World Surf League (WSL). 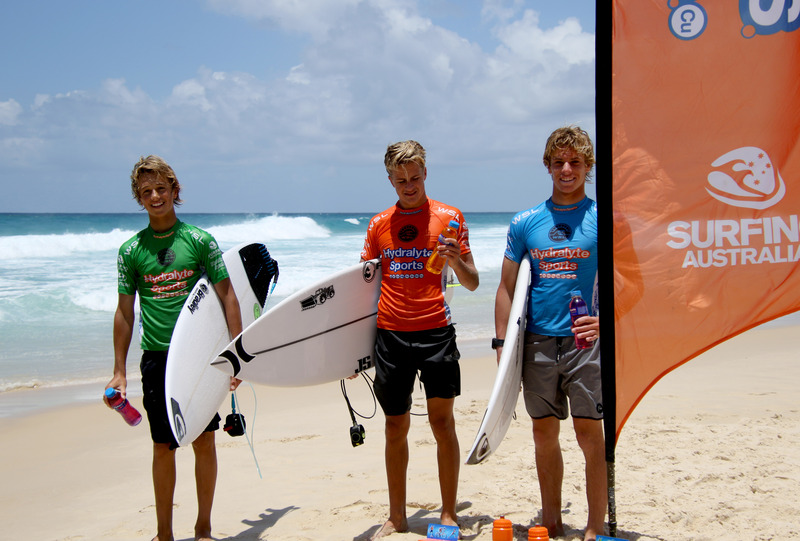 The 3-event Pro Junior event series will include stops at the legendary Bells Beach, Cronulla and North Stradbroke Island, kicking off at the new Queensland location on January 12th. 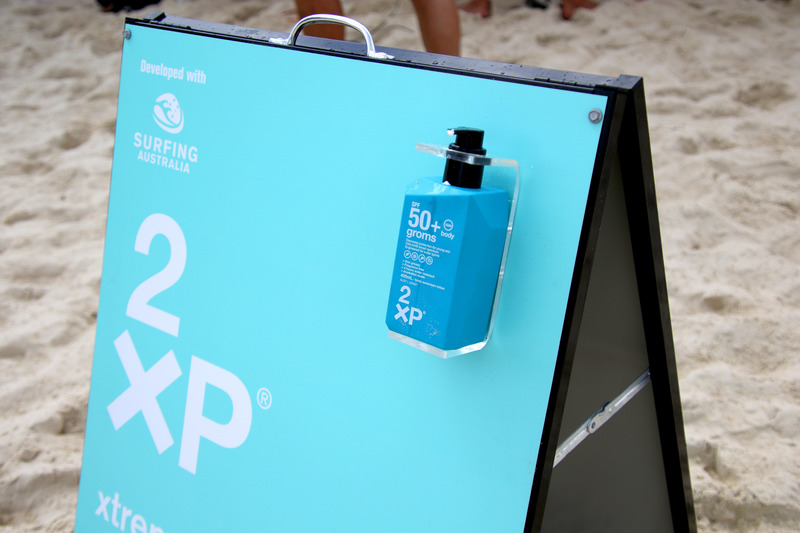 “We’re excited to be involved in 2019, our second-year association, with the Hydralyte Sports Surf Series events, where we have the opportunity to see Australia’s best junior talent in action at iconic surf locations,” said Jonathan Biddle, VP Asia/Pacific Prestige Consumer Healthcare and General Manager Care Pharmaceuticals. The WSL sanctioned Pro Junior events, which includes 18 and under boys’ and girls’ divisions, form part of the 2019 WSL Australasian Junior Qualifying Series (JQS), providing the winning athletes with an opportunity to win a coveted world title at the World Surf League Junior Championships in 2020. “Having the Hydralyte Pro Junior Series is a huge help to any young surfer who is looking to gain experience at the next level before moving onto the qualifying series,” said 2018 Australasian / Oceania WSL JQS champion Zahli Kelly. “As a junior surfer you are still learning everything about competing in a WSL event and these events are the perfect starting point, with the ultimate goal of the qualifying for the WSL World Juniors. Proudly supported by the WSL and Surfing Australia, the Hydralyte Sports Surf Series presented by Hyundai will provide an important event platform at a crucial point in the development of Australia’s leading junior surfers.